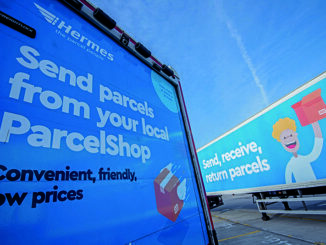 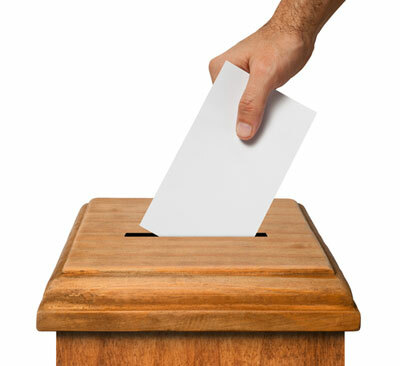 Hermes is likely to appeal an employment tribunal’s decision that 15 of its self-employed couriers should be classed as employees, on the grounds that it goes against evidence and previous decisions. 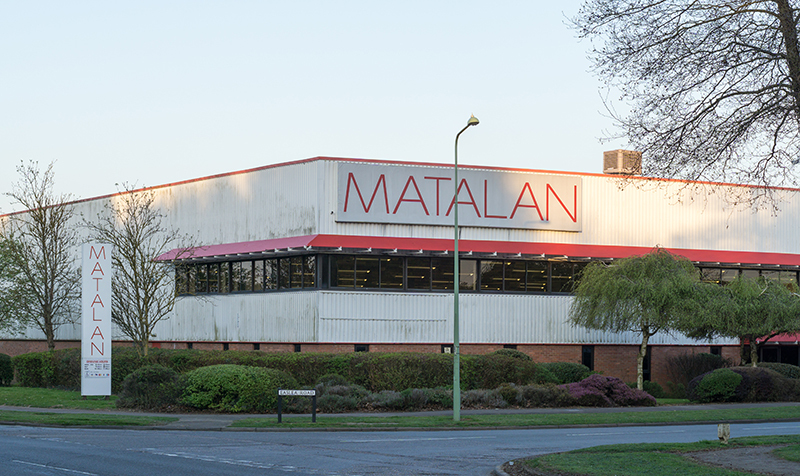 Moran Logistics has been served a notice of potential industrial action, after the transfer of 100 drivers into its employment from Arla Foods yesterday (8 March), according to union Unite. 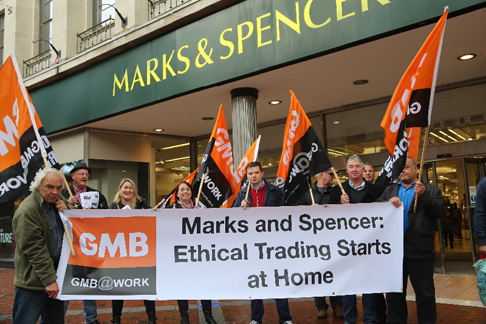 The GMB union has held a protest outside a Marks and Spencer retail store over the rates of pay awarded to agency staff at the retailer’s Swindon DC, which was operated until January by Wincanton and is now run by DHL Supply Chain.